Started May 2015, series still running. Wreck 'M All is a Rc Drift web series. In this particular project Wize Studios did the complete branding, the editing of the videos, the motion graphics, and part of the filming. The series is produced and directed by us. The filmcrew was completed by members from the Wreck it Sideways Rc Drift Team. In the Wreck 'M All Rc Drift web series we visit different countries in Europe to film at various Rc Drifting competitions. 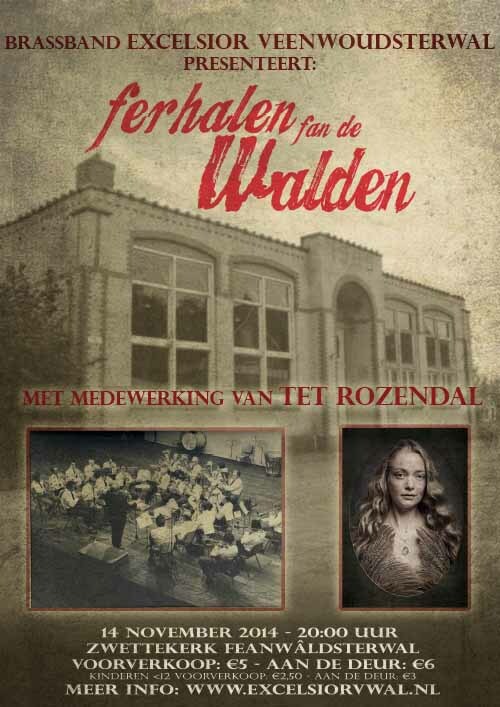 We did the World Championship in Emmen, The Netherlands, were we made 4 episodes. We also were at the King Of Europe RC Drift Series event at Gamescom in Cologne, Germany. Wreck 'M All is a serie where we will try and make the videos a bit more professional than what you normally see from events like this. 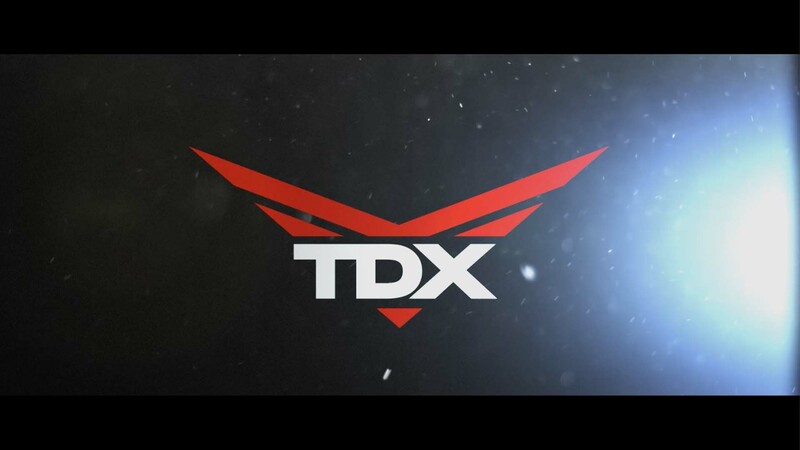 We're having some rad event coverage, some driver spotlights, random short videos and of course some funny stuff. For Razor Carts we filmed a short promo video. The video is shot at Gamescom in Germany. 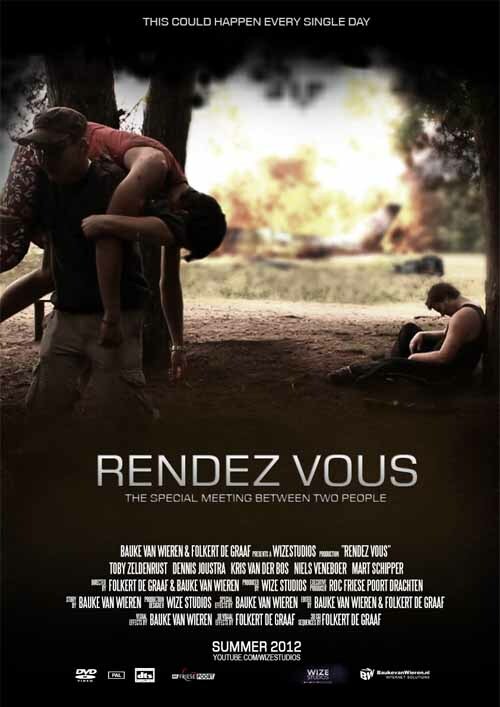 We did the filming and editing for this project. The filmcrew are members from the Wreck it Sideways Rc Drift Team. For the study Communication and Multimedia Design at the NHL Hogeschool Leeuwarden we're asked to develop a content management system. This system is developed in Ruby on Rails. The study had some requirements for the backend, we've designed and developed this backend to meet their requirements. We're still working on this website, the first pages are already online. During this project we collaborated with Ivo Patty. 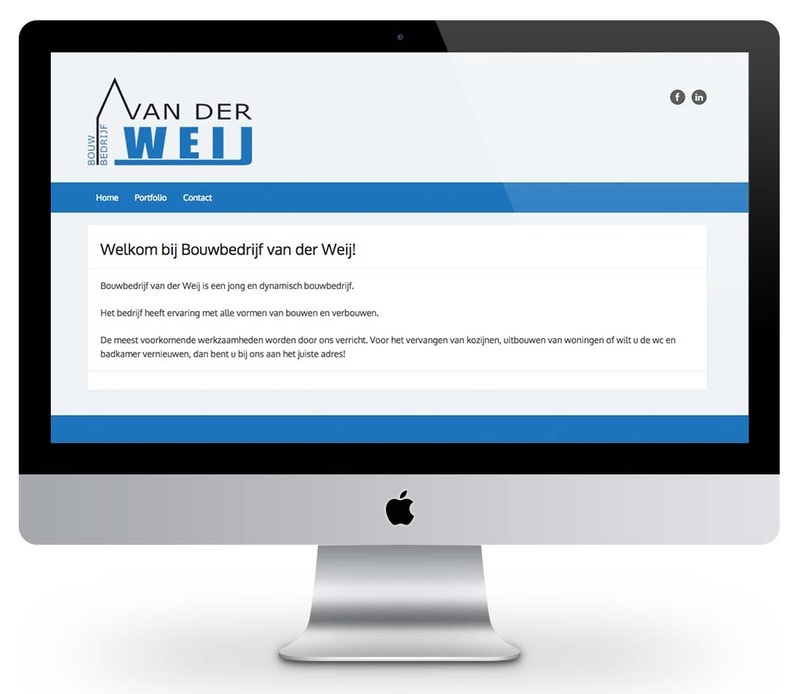 For Bouwbedrijf Van der Weij we made a showcase website. The client can put his work easily on the portfolio page. 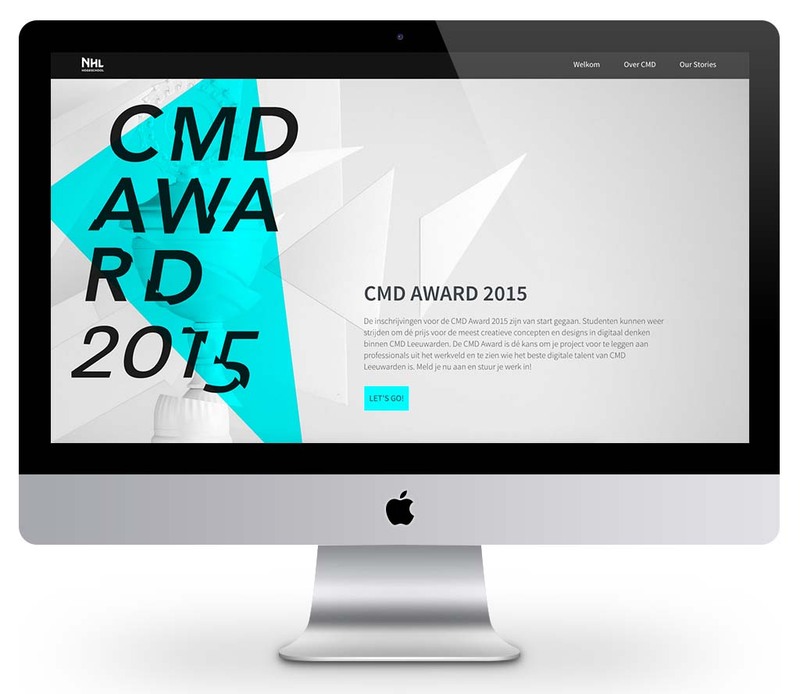 The website runs on the Wordpress CMS, so the client can easily maintain the website. We also did the logo design. The client handend us some ideas and we worked it out to a logo design. 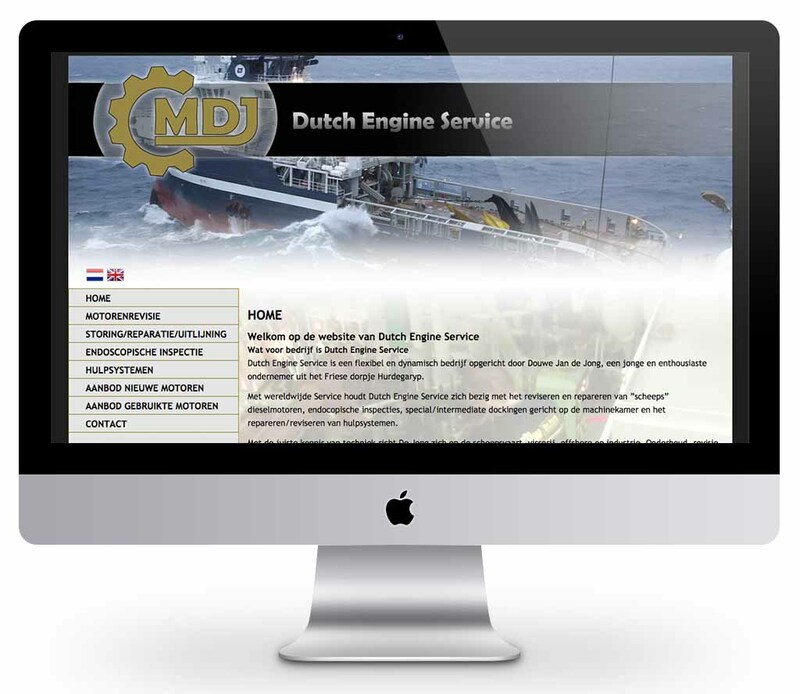 For Dutch Engine Service we made this information website. The website runs on the Wordpress CMS, so the client can easily maintain the website. We also did various graphic design, for the company car, the nameboard on the company and some advertisement design for magazines. Also we did the design of the business cards. 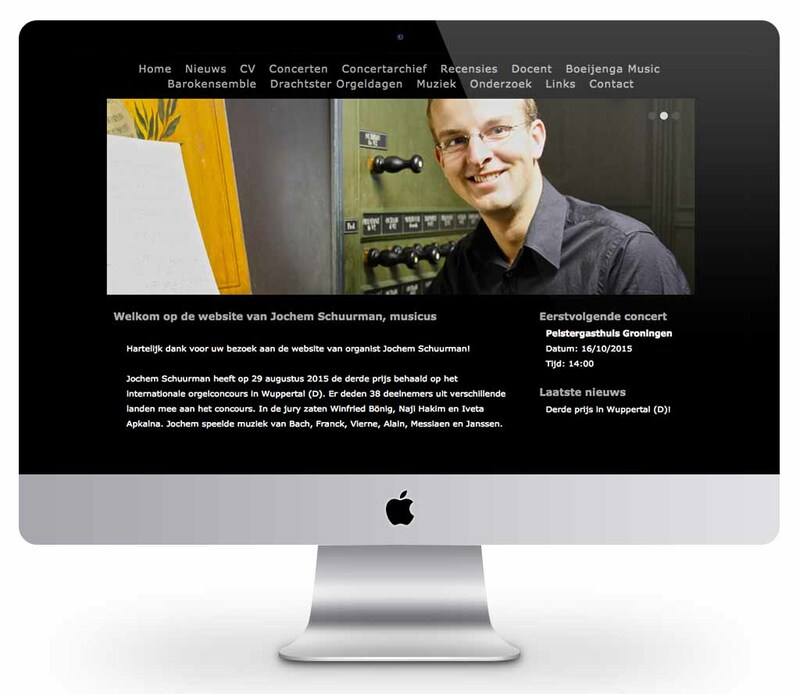 For Jochem Schuurman we made this personal website. 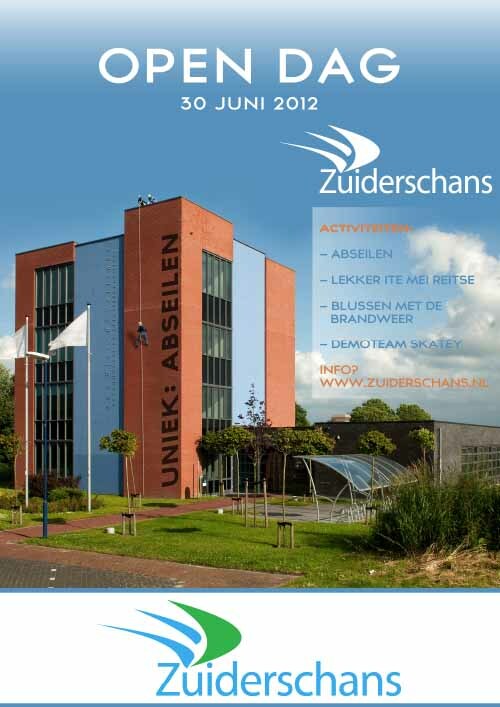 The website runs on the Wordpress CMS, so the Jochem can easily maintain the website. 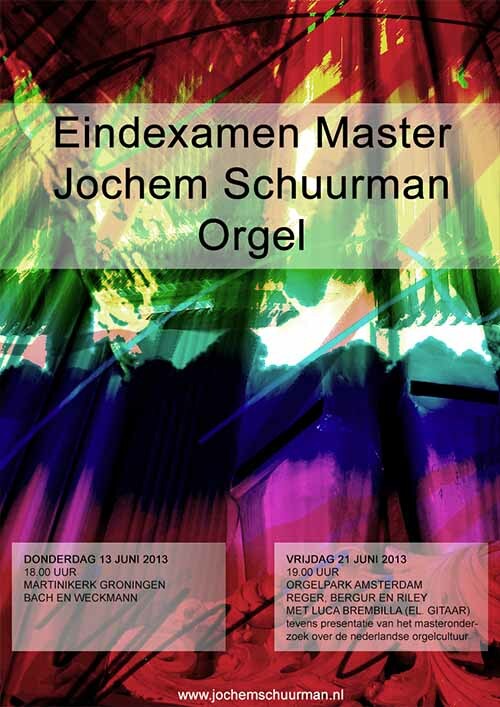 Jochem is a very talented organ player. His website contains all the information you need to know about him, like bookings, music recordings, and a lot of information. 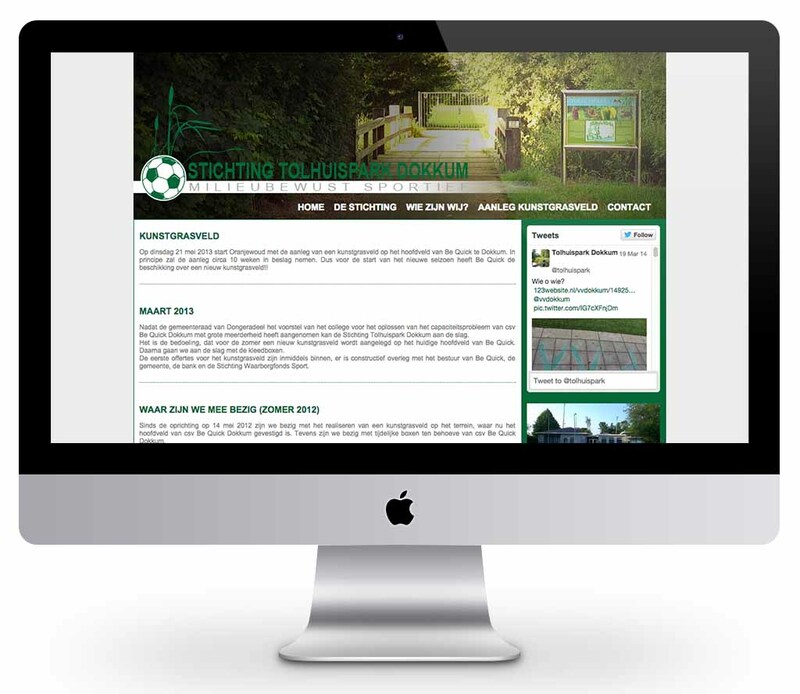 For Stichting Tolhuispark Dokkum we made this information website. The website runs on the Wordpress CMS, so the client can easily maintain the website. We also designed the logo for them. 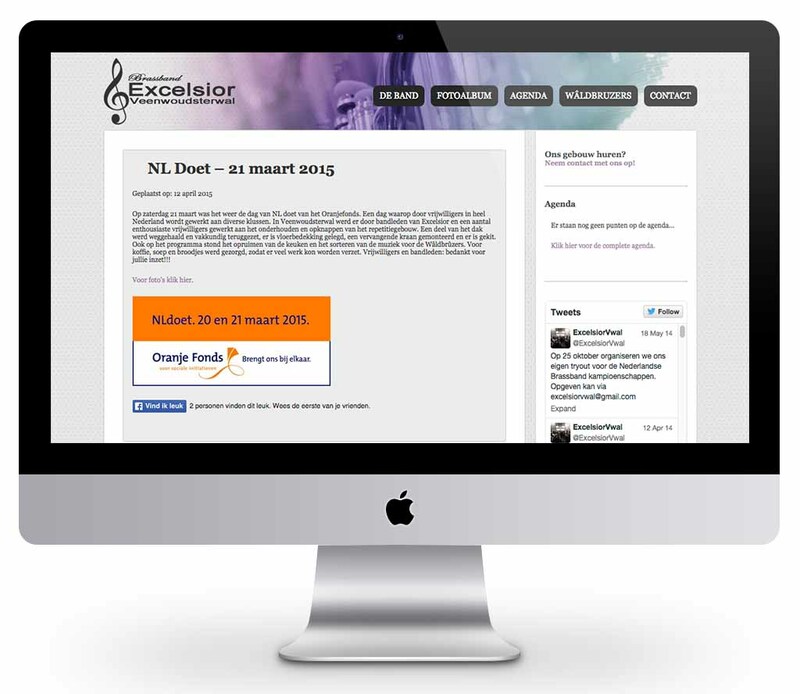 For Brassband Excelsior Veenwoudsterwal we made this information website. The website runs on the Wordpress CMS, so the client can easily maintain the website. We also did a touch-up of the logo. The only logo they had was on a piece of paper, and it needed to be digitalized. We did that for them.